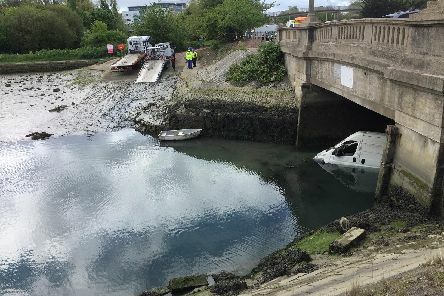 RECOVERY companies have been called out to deal with a van that has slid down Portsbridge Creek. 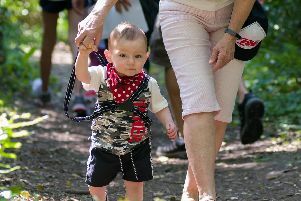 SCORCHING temperatures greeted revellers in Waterlooville as they celebrated the Easter weekend. 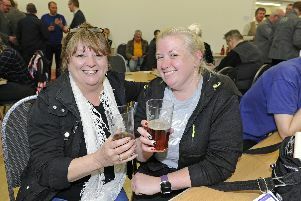 BEER lovers flocked to Portchester to enjoy the variety of ales on display at a popular annual festival. 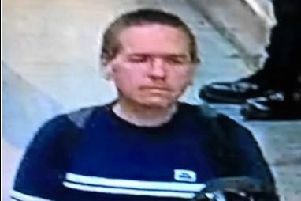 POLICE are on the hunt for a man who sexually touched a teenage girl outside a Poundland shop. 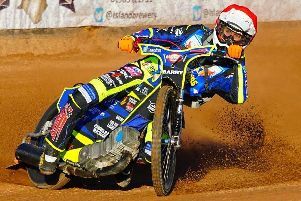 The Isle of Wight Wightlink Warriors began their quest for National Trophy glory with a convincing 49-40 victory over defending champions Mildenhall Fen Tigers. 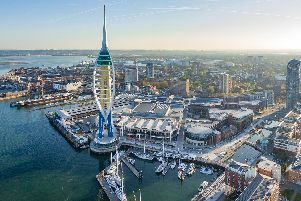 PORTSMOUTH has many iconic buildings and locations. 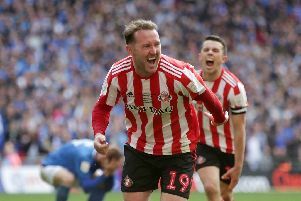 Richard Mennear, from the Sunderland Echo, gives his verdict ahead of the Black Cats’ League One automatic promotion showdown with Pompey. 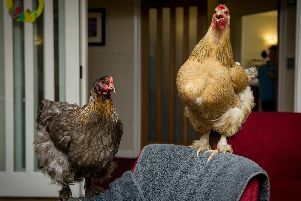 RESIDENTS at a Hayling Island care home have been brought out of their shell – thanks to two special chickens. 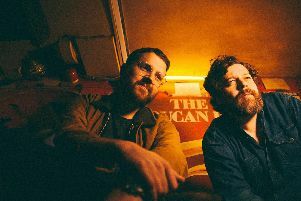 Given that they have just finished a UK tour with two sold out nights at the O2 Shepherd’s Bush this is something of a coup for promoters and Southsea record shop Pie & Vinyl, along with Staggeringly Good brewery, which runs this quirky venue. 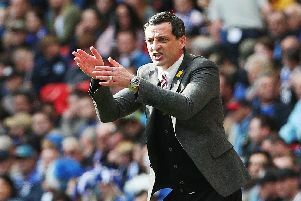 With so much riding on Pompey’s visit to Sunderland, Jack Ross believes the fixture has a unique standing in this season’s League One calendar. 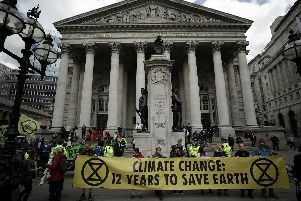 A HAMPSHIRE mother is one of six climate activists who have been charged with obstructing a train during the widespread Extinction Rebellion protests. HUMANS have been searching for the best way to cure the hangovers since, well alcohol was discovered. 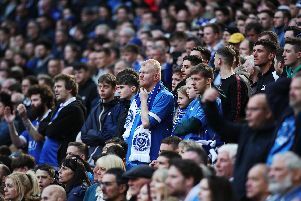 Pompey are poised to play in front of their largest league crowd in more than nine years when they travel to Sunderland tomorrow. 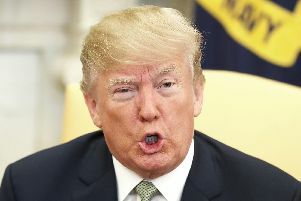 DEFIANT demonstrators have refused to curtail their protests against Donald Trump’s invite to the D-Day 75 commemorations dispute pleas from Normandy veterans. 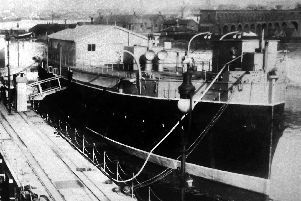 I published a photograph of this hulk alongside Fort Blockhouse and wondered what she was. As ever there is always someone with an answer. 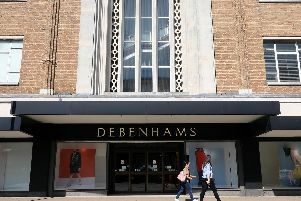 DEBENHAMS in Southsea is set to close early next year. 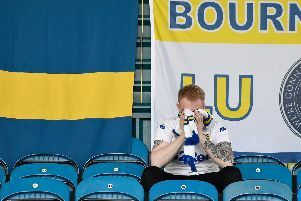 With every Championship club in action this weekend - the promotion and relegation picture could be cemented as we enter the final game. 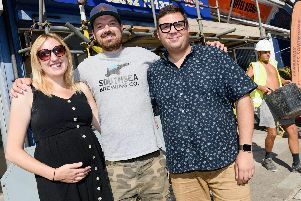 WHEN the team behind the Southsea Brewing Company took on a forlorn newsagents in Milton, it was a whole world apart from the stunning microbrewery it is today. 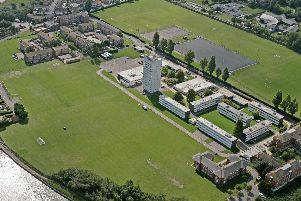 FORMER student accommodation blocks will be demolished next week.